Crypto Exchange May WK2 2017 best exemplifies the fluctuating nature of cryptocurrencies. 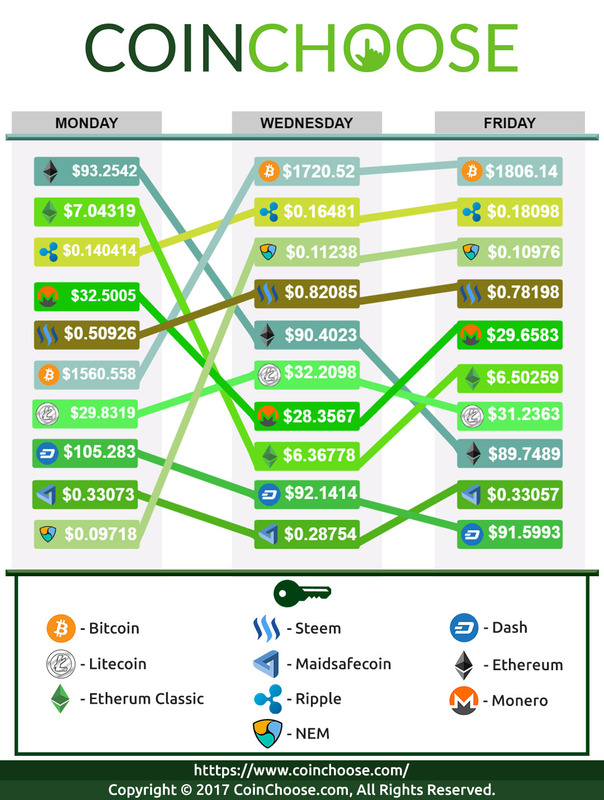 The top 10 coins faced a rocky week, but with Bitcoin gaining momentum by the day to finish in the green in Bitcoin exchange platforms by Friday. Bitcoin (BTC) made an impressive run in Crypto Exchange May WK2 2017. Crypto exchange platforms recorded the digital currency to break past $1,700 by Wednesday morning. In less than 48 hours, Bitcoin reached $1,806.13, increasing by about 15 percent from Monday morning’s price. Following Bitcoin’s performance this week is Ripple (XRP), which jumped by over 27 percent from Monday to reach $0.18 apiece. Litecoin (LTC), which successfully activated SegWit, remained near the $30 mark. 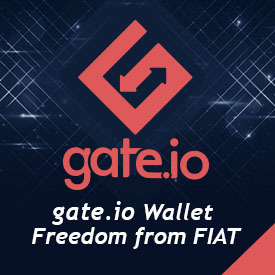 It had a 7.97% increase in the beginning of the week, but it failed to maintain the upward movement in Litecoin exchange platforms ,only to drop by 3.02% by Friday morning. Ethereum (ETH), on the other hand, failed to make noise in Crypto Exchange May WK2 2017. It started the week in the red and further slid, absorbing almost a four-percent decrease.